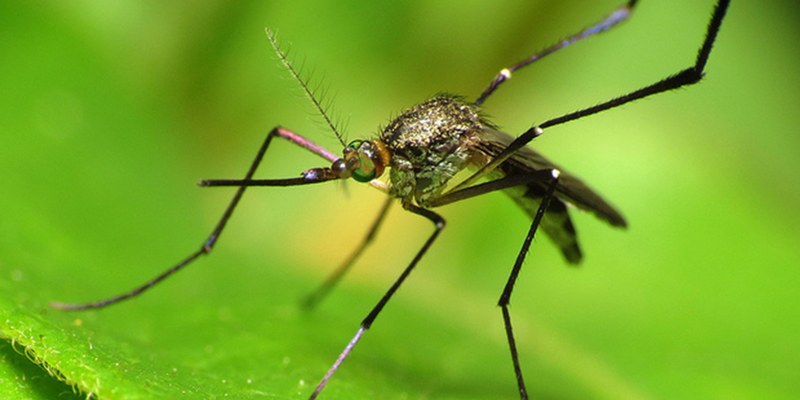 The Zika virus is not new but has proliferated among the Americas this year. As for Panama we currently have cases reported mostly among the Guna Yala in area of Panama on the Caribbean Coast east of the canal to the Columbian border. This area has traditionally been inaccessible for most but the indigenous people and it is mostly dense jungle areas where mosquitos love to breed. 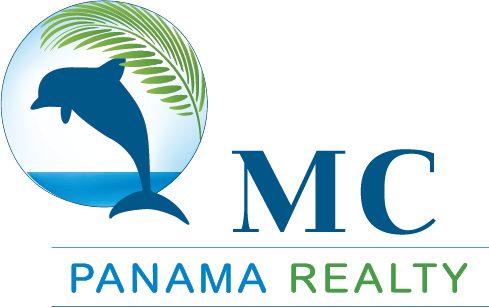 For densely populated areas of Panama, regular and ongoing spraying of mosquitos for control has been happening for some time as a regular maintenance against all mosquito breed diseases. There is no reason to avoid Panama. Taking a few basic precautions and eliminating exposure are all that are needed to become protected against mosquitos. Always use common sense and wear protective clothing when hiking or walking in foraged areas where there will be tall grasses or tree coverage. In addition use insect repellents on exposed skin and reapply if washed off. Keep inside if possible after dusk and wear light colored clothing. Basically the same risk is anywhere mosquitoes exist which can be closer to home than you think. So don’t let the scare tactics keep you away from Panama. Come on down, be wise and enjoy!